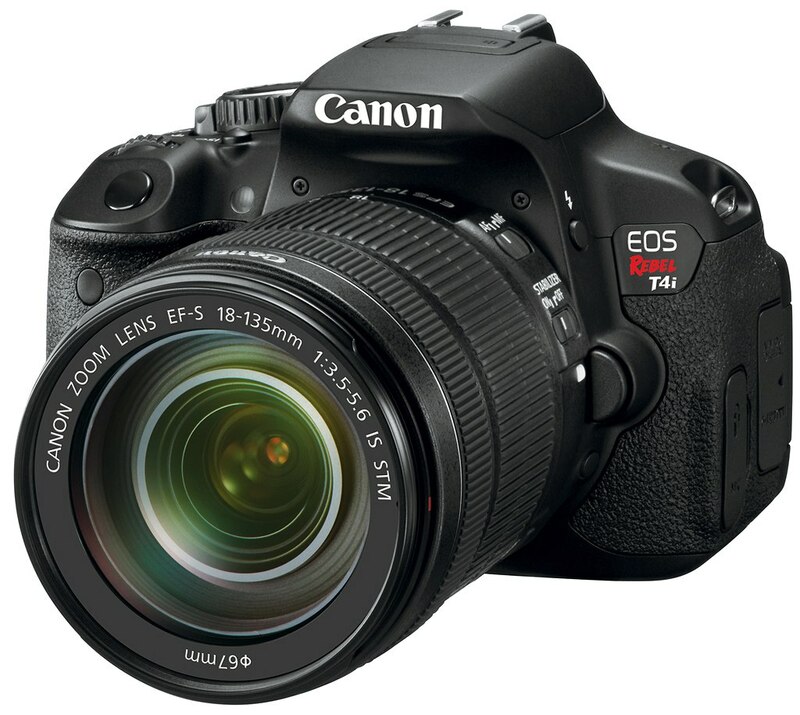 Canon EOS Rebel T4i is one of best entry-level APS-C camera from Canon. It was replaced by Canon EOS 700D/Rebel T5i in 2016. Canon USA today released a new firmware update for Canon EOS 650D/Rebel T4i. Adorama has several hot deals on selected Canon EF lenses. 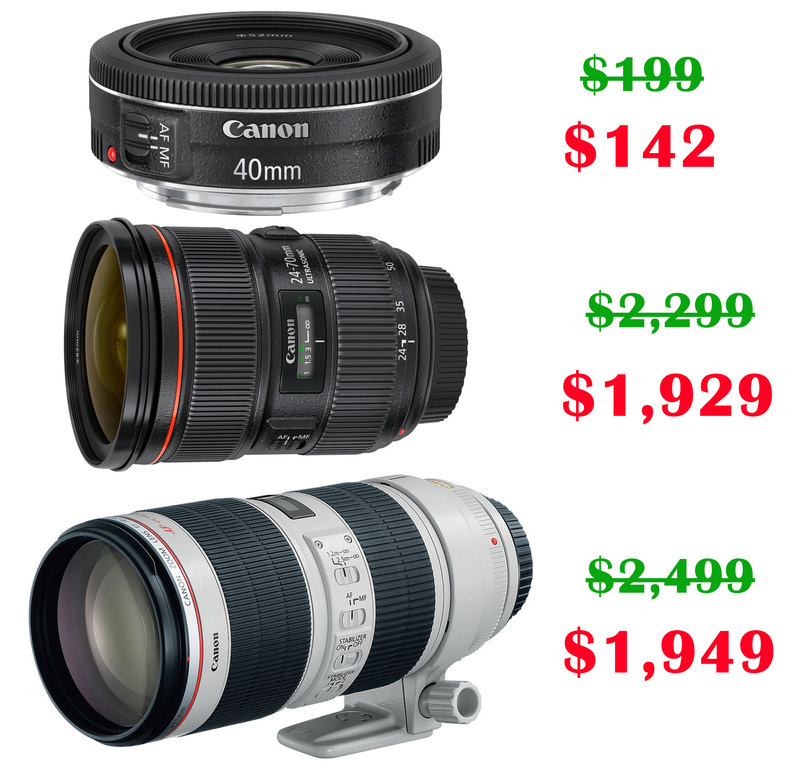 These deals are currently lowest price on the web. The Canon EOS Rebel T4i with EF-S 18-135mm lens now get a price drop to $799, you can also get a Sandisk/Lexar Class 10 memory card for free. This deal will be expired on March 30. 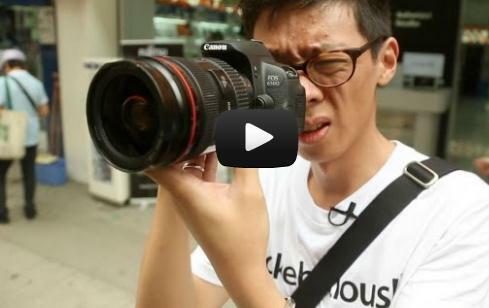 Canon EOS 650D/Rebel T4i is an entry-level APS-C DSLR announced in 2012. 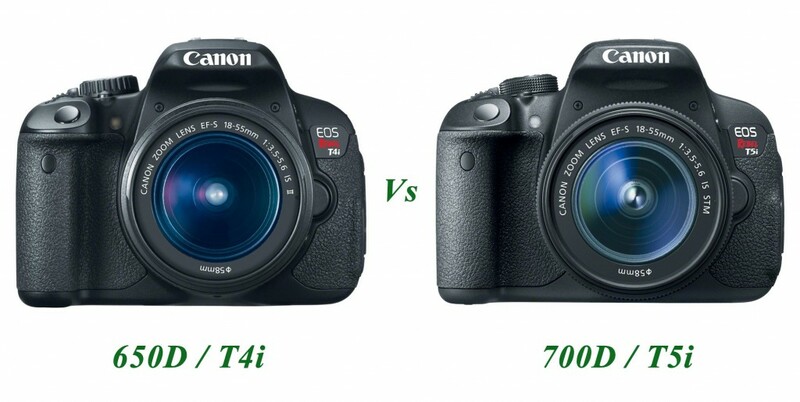 It was replaced by Canon 700D / T5i in 2013. 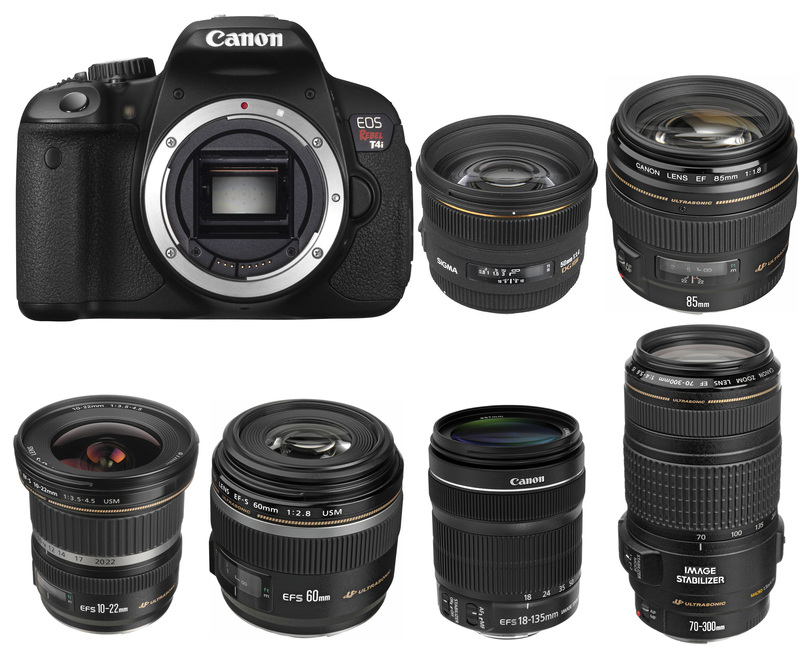 Here are several recommended lenses for this EOS 650D/Rebel T4i. High ISO test for Canon EOS 600D, Canon EOS 650D / Rebel T4i, Nikon D3200. This comparison test was published by FOCUS NUMERIQU, the noise of Canon 600D, Canon 650D and Nikon D3200 is very low, and not visible at up to ISO 1600, so we have selected images after ISO 1600 to 12800. 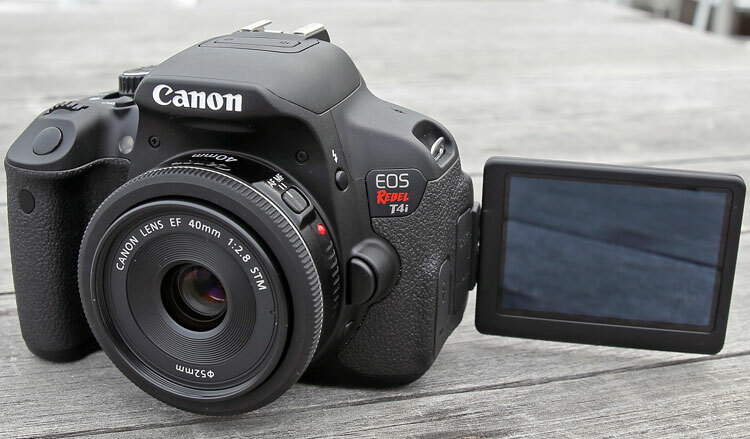 One of best reviews for Canon EOS 650D / Rebel T4i has posted by Digital Rev. Canon EOS 650D is one of best entry level in 2012, which is same as Nikon D3200.